Well, tonight will mark my third ArtHop™ exhibit this year. As you can imagine, this has meant a lot of work – but also a lot of fun! After my exhibit at Peeves Public House last month, I was contacted by new models, and so … Continue readingArtHop™ Tonight! 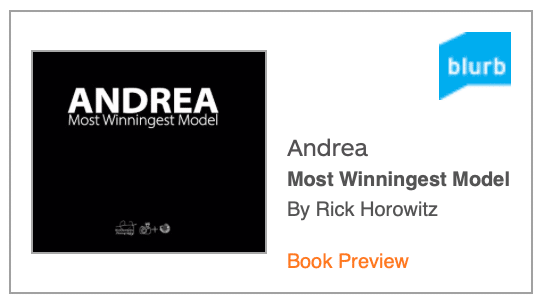 Yep, that’s me — the “award-winning photographer” part; not the models in any of the images!